After weeks of negotiation apparently failed to bring agreement on a new contract, the union representing 31,000 Stop & Shop workers has announced a strike. Speaking in a video released Thursday afternoon, Jeff Bollen, president of the United Food and Commercial Workers Local 1445, blamed the Quincy-based grocery chain's parent company, Ahold Delhaize, for the impasse. "They are a very profitable company, they made billions last year in sales and profits, and they're trying to destroy the health benefits and the pension of our hardworking members," Bollen said in the video, posted on Facebook. Bollen, who represents about one-third of the New England workers who authorized the strike, urged the grocery chain's customers to support his members. "We're asking you to help us out and shop someplace else until the strike is over," he said. 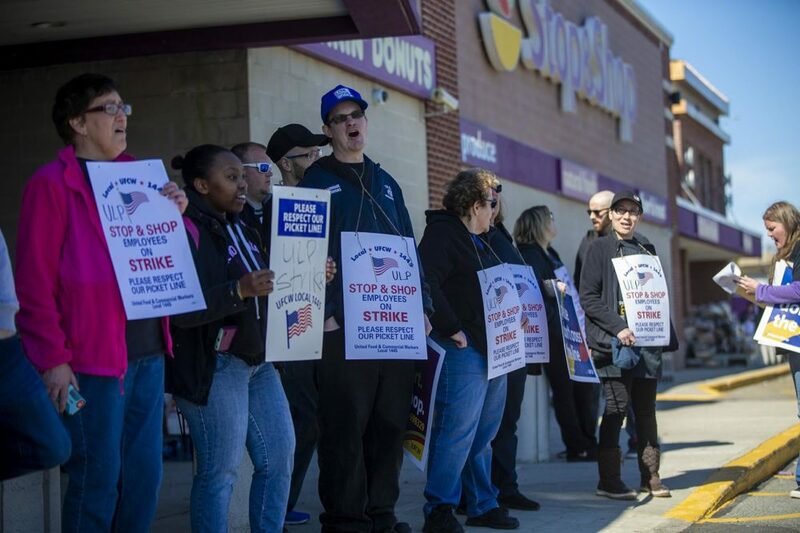 In a statement, Stop & Shop said: "Given that negotiations with assistance of the federal mediators are continuing, we are disappointed that the UFCW chose to order a work stoppage in an attempt to disrupt service at our stores." It added: "Stop & Shop has contingency plans in place to minimize disruption." The company previously said it would hire temporary workers to keep stores open in the event of a strike. Workers walked off the job at about 1 p.m. Thursday. Speaking from a picket line outside a Somerville store, employee Karen Ryan said the company isn't being fair. "After all this time, for all the people who work and support them, they need to support us," Ryan said. 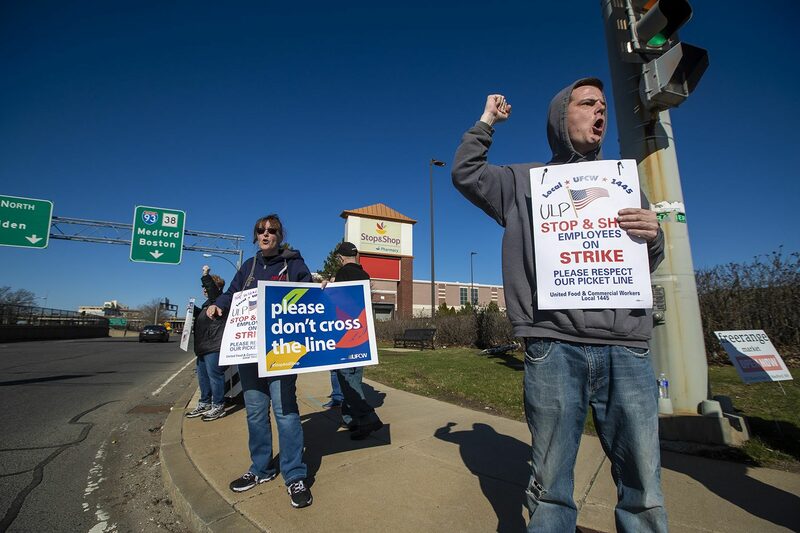 The strike — affecting dozens of stores in Massachusetts, Connecticut and Rhode Island — has been brewing for more than a month. Union officials said previously that health care is a central issue, specifically the amount of money employees are asked to contribute to their premiums. Other issues include pension benefits and the use of automation in the company's stores. In its statement, Stop & Shop said it has "proposed a good and reasonable offer to our union locals" and the "unions proposed a contract that would increase the company’s costs." Customer Nicky Yancy says Thursday might be the last time she shops at Stop & Shop for a while. She was shaken by chanting employees at the grocer's South Bay location, and there was no one at the deli to get her pastrami. "I believe in what they are doing, and what they have to do to make money, but it disturbed you as you went in," Yancy said. "We didn't get what we went in there for. We just wanted to leave." 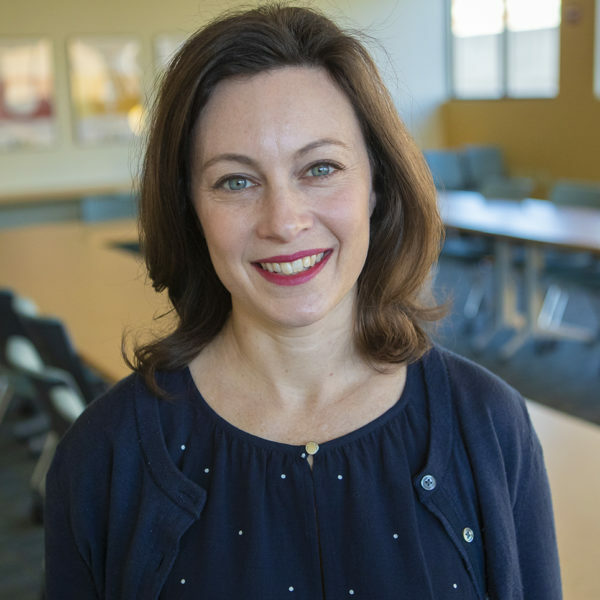 Elisabeth Harrison is WBUR’s managing editor for news content with a focus on business, health and science coverage.